This past Saturday ScentBar had a little gathering to try three new Amouage scents that will be out in August. I came, I smelled, I went to LAX to pick up the godchild. As I've reacted to all of this line so far, I like them- they're obviously made of quality ingredients. If the prices were about 30% less I'd most likely sing the praises. But $325 for 100ML of a lesser concentration makes me say "Tennis, anyone?" I suppose if I was in a higher income bracket (or just was not cheap) I'd feel differently. 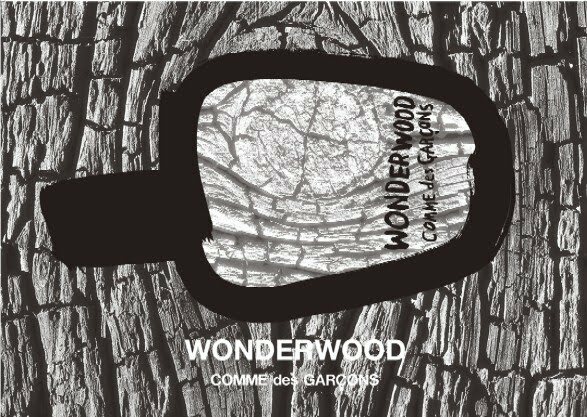 What was there that caught my fancy was the new Comme des Garçons, called Wonderwood. It's written of as "wood gone wild". I'm not sure that "wild" is the word for it, but it's certainly "all wood, all the time". It's guaiac, cedar, and sandalwood with just enough incense to put a toasted burn on it. It has a touch of Faber No. 2 to it, but then you wouldn't expect a Comme des Garçons to be delivered without a definite wink, would you? Luckily the peppery bergamot in the opening and the cashmeran and oud in the drydown make that wink a decidedly sly one. At places that sell CdeG. I asked for a sample at ScentBar. Oh, good, I've been waiting for a review of this. Pencil shavings? I'm there! I have not really explored the Amouage line much - the price point is just too much and I'd rather just not know. Pencil shavings? Please tell me that it's not another Gucci pour Homme? Should I be ashamed that I've never smelled knowingly Gucci Pour Homme? Look. I'm a hundred and two; you kids are ahead of me..
Did someone say Amouage? I can't wait to try those! No, I can't afford them but I sure do love to sniff! The Amouages were just nice. Citruses. I just wasn't that into them. This one is beautiful, I bought a bottle immediate. This is one of those curious fragrances where a dab or two from a sample vial smells quite different (initially) from a spray application. 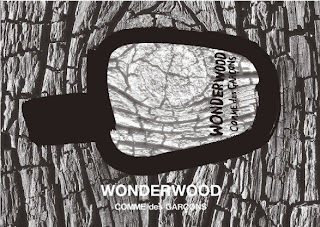 To me, the sample dab to the wrists brought out a very smooth aqueous sandalwood, very reminiscent of 10 Corso Como. The spray immediately brings out the pepper and cedar. This is very well blended -- to me it is never harsh in the way some people find the cedar in Hinoki: Scent One. The bottle is also a gorgeous iridescent gunmetal --almost black glass, and fit so beautifully in the hand. The vaporizer spray is very high quality, no leaks. Surprisingly...i loved this one right away, something very smooth about. All wood is correct, but also very well blended. CdG's can be difficult an sometimes really extreme scents on me. This one is wonderful. I think its a must have. This sounds like one I would love - thanks for the review! It is lovely and is very different sprayed. I always loved the smell and I would never think that the perfume connoisseurs would actually make a perfume with it! Impressed!